Sargent’s Personnel Agency, Inc., is on call 24 hours daily to service our client’s last minute and emergency staffing needs. Hundreds of qualified, skilled workers are placed each week in permanent and temporary positions. As a member of the American Staffing Association, Sargent’s staff will match the right candidate with the right employer. Sargent’s will prioritize the key requirements of any position to assist each employer with the hiring process and shorten the recruitment cycle. Learn more about our personnel services. 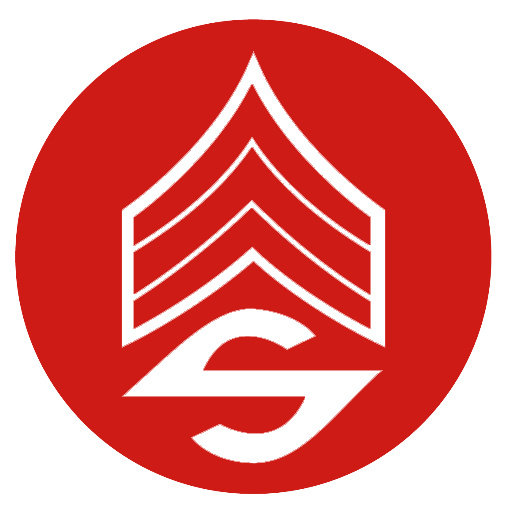 Sargent’s will analyze each candidate’s skills and talents to find the right employer for each candidate.